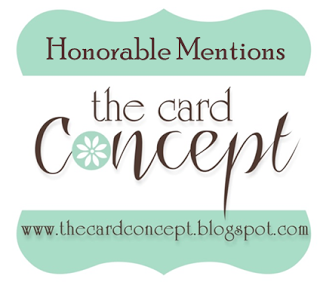 This card is for the As You See It Challenge which is a color challenge this round. The colors are Lemon Lime Twist, Bermuda Bay and Dapper Denim. The colors are not coming through too well in the picture. By the time I was able to take the picture yesterday afternoon, the sun (what little there was) had gone down so I was force to use home lighting. The Dapper Denim is stamped on the Thank You and flowers, the leaves and lines above/below the Thank you are Versa Fine black. Unfortunately all the Dapper Denim looks black. :( The flowers are colored with the Denim at the base, and then Bermuda Bay brushed out using SU Markers. Wink of Stella was added to the flowers to give the card a bit of sparkle since there is a lack of embellishments. This card will go in the mail, so it was intentionally left without my normal add-ons. This card was inspired by two challenges. 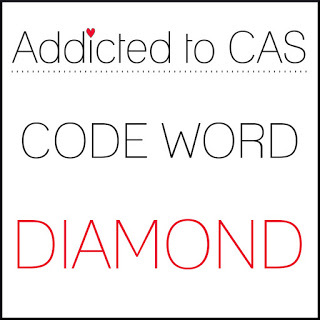 This week's Addicted To CAS - Diamond, and Muse Challenge #284. While surfing though links yesterday I came across the Muse Challenge. 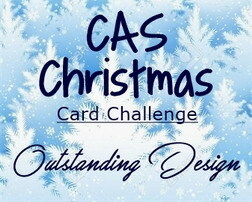 This is a CASE challenge where each week one of the DT's or Guest DT's present their card design, and the challengers' take their shot at CASE'ing it. 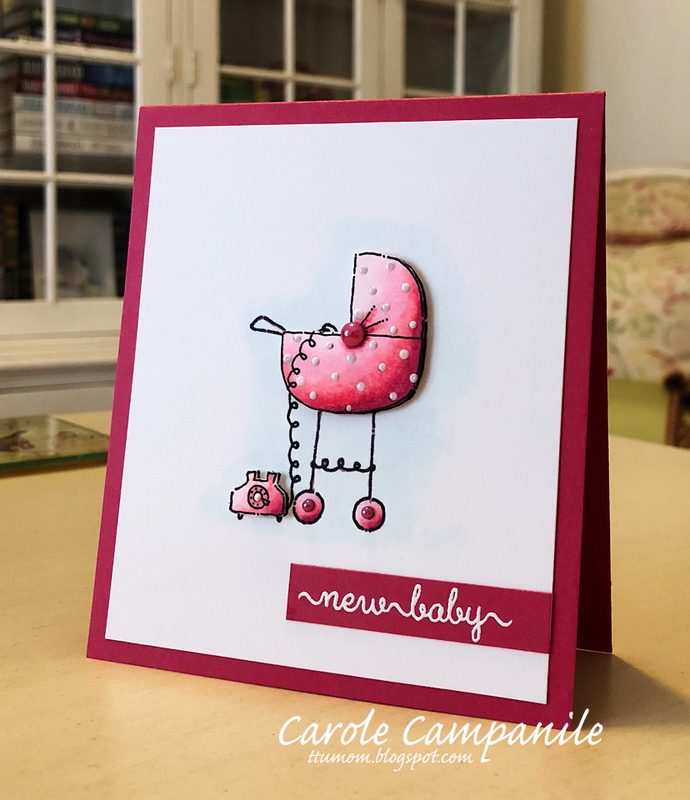 The gorgeous card below, by Michelle W., is the inspiration for this week's challenge; you can jump over to her blog here. 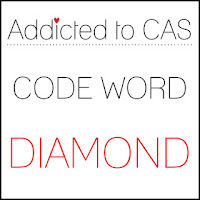 Now over at Addicted to CAS, the code word this week is Diamond. 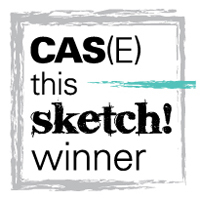 The DT has some wonderful creations, but it was a card by Ceal (here) that gave me the final inspiration for my card. For the Muse challenge, the red is pulled into the background via the ink blended Diamond (Distress Candied Apple Red) and sequins while still having a floral theme (Altenew). The DP edging was excluded mostly because I don't have any DP or stamps that could mimic Michelle's design. 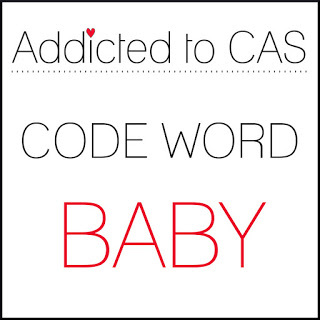 For the Addicted To CAS challenge this card might be a bit close to the line for a true CAS, but it still has lots of open white space. So thank you to both challenge Host's for the inspiration today. 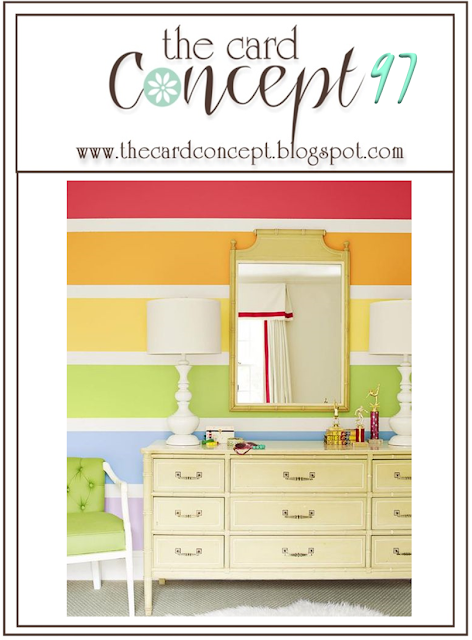 This card has the added benefit of working in a variety of colors. 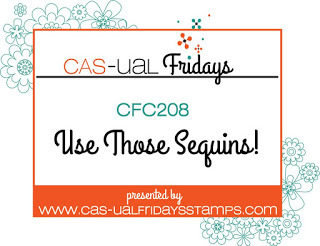 This card is being submitted for this week's CAS-usal Friday's Challenge: #208 Sequins. 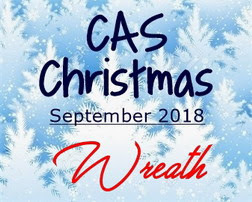 Though the challenge title contains the "CAS" acronym, the instructions were "There are no genre restrictions for this challenge. 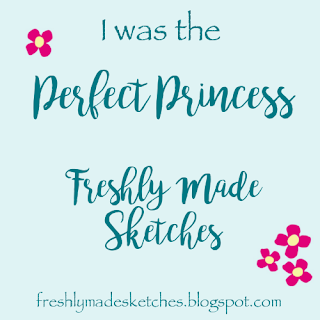 Link up your clean and simple designs or layer it on -- the choice is yours." So I decided to layer it on for this one. 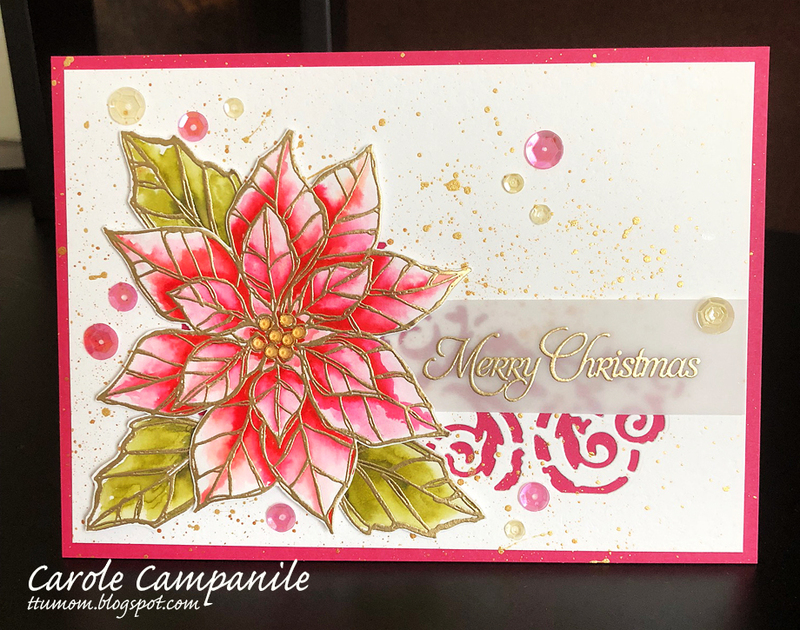 The poinsettia is from Stampin' Up (Joyful Christmas) and the sentiment is The Crafts Meow (really old set so I don't have the name). I used Zig Clean Color Real Brush markers, WOW Ultra Fine Gold embossing power and Lucy's Cards sequins. 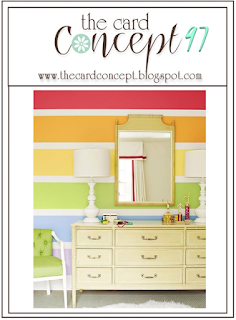 The card stock is SU Melon Mambo and Bristol Smooth 100lb paper. 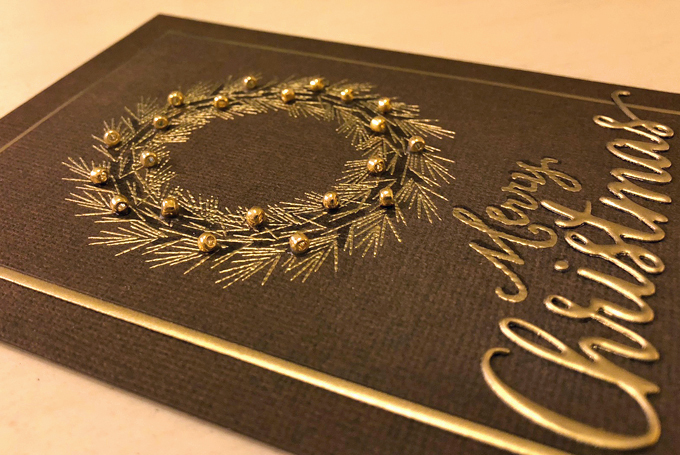 The sentiment was heat embossed on vellum card stock, which is the only thing about this card that is bothering me. The vellum looks very gray, in the picture and IRL; I might redo that sentiment strip with the Mambo, or try something else. But, yes, that strip is really bugging me. Good morning! 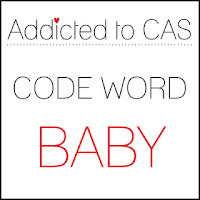 This card is for this weeks Addicted To CAS Challenge #145 - Tweet. It's still raining this morning so the picture is a bit darker/dull in the picture than it is IRL. The stamp set is by Stamping Bella (chicks and sentiment). 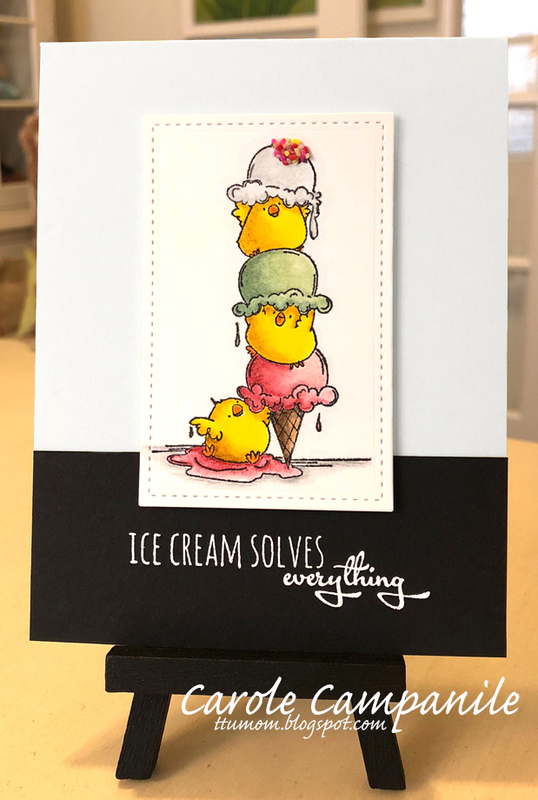 The chicks were stamped onto Bristol Smooth Surface 100lb and colored with Stampin' Up markers, with the vanilla scoop at the top colored in with Faber-Castell water color pencils. Though it's not apparent, the ice cream has been topped with Wink of Stella (clear) to give it a shimmery look. The sentiment was embossed using WOW ink and ultra fine white embossing power. The card base is Neenah Solar White, with a strip of SU basic black at the bottom. Not sure why the NSW looks so gray, but it's probably has to do with the poor lighting. The candy sprinkles on the vanilla scoop at the top are by PTI. SU Markers used: Yoyo Yellow, Daffodil Delight, Crushed Curry, Only Orange, Soft Sea Foam, Pistachio Pudding, Mellow Moss, Close To Cocoa, Creamy Caramel, SU Blending markers. 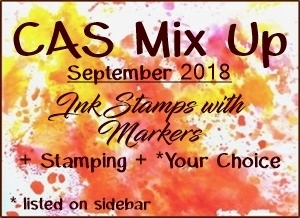 Hello - Below is my submission for this week's Addicted to Stamps and More: #309 which this week calls for Clean and Simple and CAS Mix It Up September I used markers, stamping, and die cut (for the sentiment). This card is intended for Boss's Day which will be October 16th. This is a super old SU! set called Simply Sweet (2003). 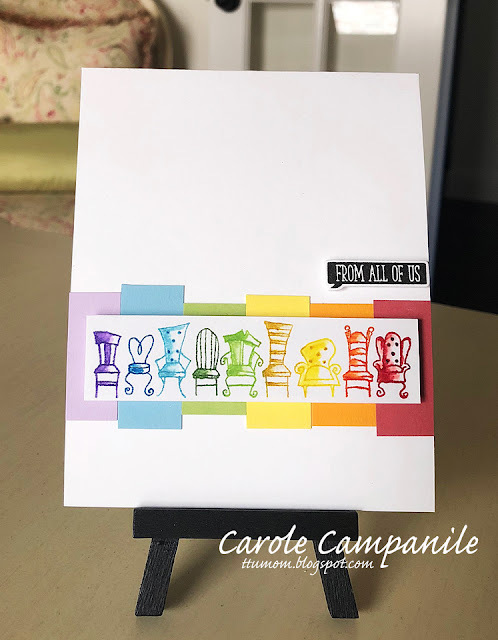 The chairs were inked up using direct marker to stamp method with a mix of Distress markers. After that I went back in and did a bit of light water coloring to each chair. The card stock background is a mix of Taylor Made, SU and MFT's from the scrap bin, cut to the same width at various heights keeping with the mismatched feel of the chairs. 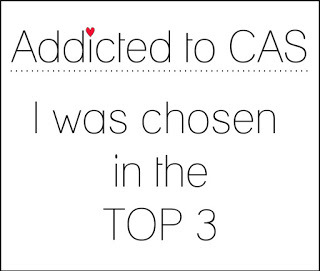 The sentiment and matching die is from Clearly Besotted. 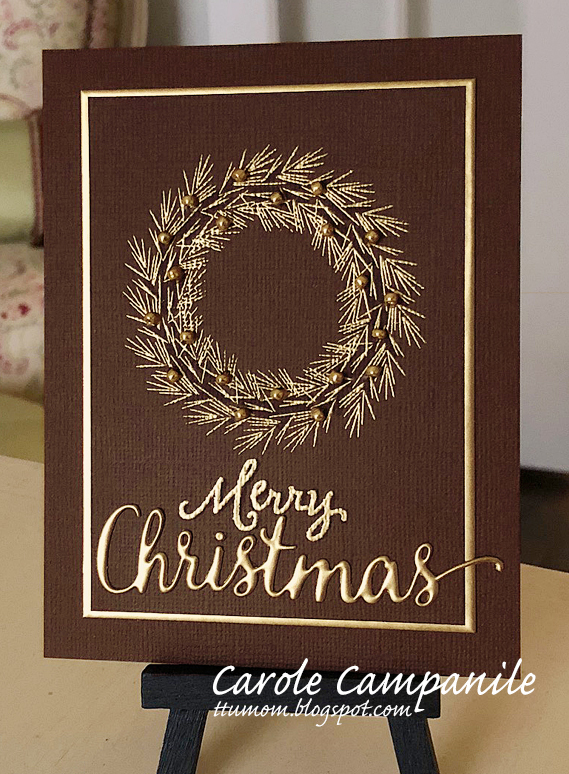 I really like how this card turned out and plan to keep the set out for a bit and try to use the other stamps in the set. I was also going to submit this for a third challenge which was the The Card Concept, but I missed the deadline.... literally by minutes. Even though I'm too late for that challenge, I wanted to include the info so you all know where the inspiration come from for this card. This is a very old Stampin' Up stamp, so old I have no idea what the name of the set is. The sentiment is by Clearly Besotted. 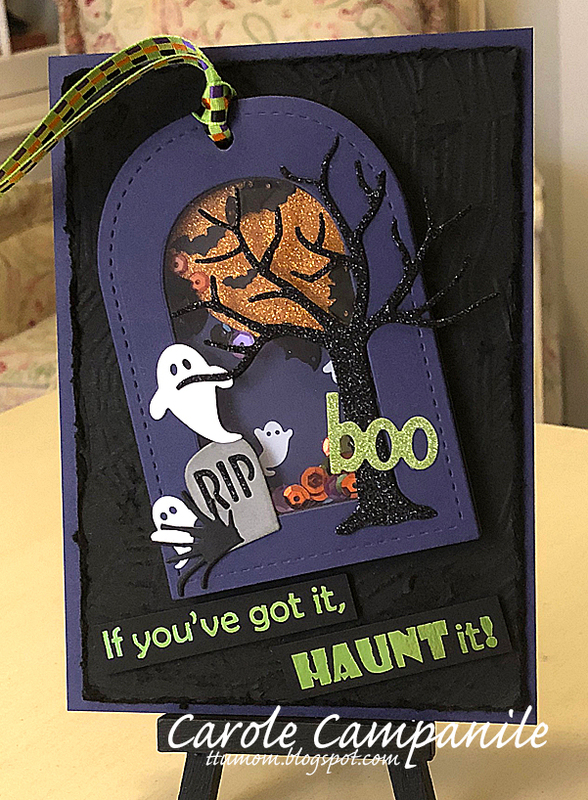 Simple card using only Neenah solar white and SU Melon Mambo card stocks. Colored the carriage and phone twice with Copic's, fussy cut, then popped the images up over the main panel. Used Nuvo white drops for the polka dots on the carriage (though they look gray here) and finishing off with Kaiser Craft Hot Pink pearls (because every girl should have pearls).